Celtra Interscroller Ad spec - Nine Entertainment Co. The Interscroller is a Celtra exclusive providing an inline, in-feed interstitial ad and a "friendly" way to display full-screen interstitial creative. It's designed to take advantage of responsive design features, supports creatives for both orientations and dynamic resizing. Format can only be 3rd party served by Celtra. Download the PDF below and reach out to Celtra for full technical documentation, build guides etc. User should only have to take MAXIMUM 3 swipes of the screen in order to scroll past. Video asset must be in MP4 format and 9:16 aspect ratio (portrait mode). Nine recommends uploading highest quality video possible up to the 10mb limit. 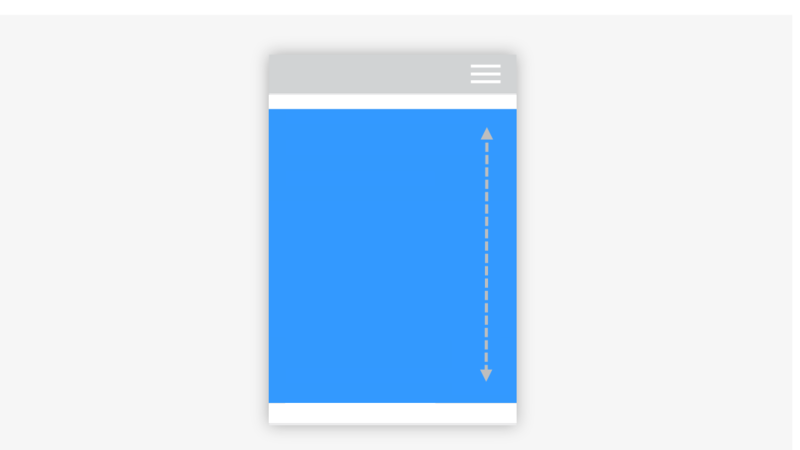 Click-through URL should be for a page that is optimized for a mobile browser. The ad cannot not alter the Nine Digital brand, or alters the page layout, navigation, design or content. All creatives are subject to Nine Digital approval - we reserve the right to request changes for brand equity/user experience reasons. Nine Digital may at its absolute discretion refuse to publish any advertisement on the Nine Digital network. Nine Digital reserves the right to reject / remove any rich media ad that does not meet its creative specifications, contravenes internal guidelines or adversely affects network website performance, other ad placements or user experience. Nine Digital reserves the right to remove or request the removal / revision of any creative that is deemed unsuitable or in conflict with our content, audience, commercial objectives or IP, including (but not limited to) requesting the removal of any competitor branding from advertisements. Download the attached PDF and reach out to Celtra for full technical documentation, build guides etc.